Get the Funk Out! : Special guest Claire Jean Kim, an Associate Professor of Political Science and Asian American Studies at UCI, joins me on today's show! 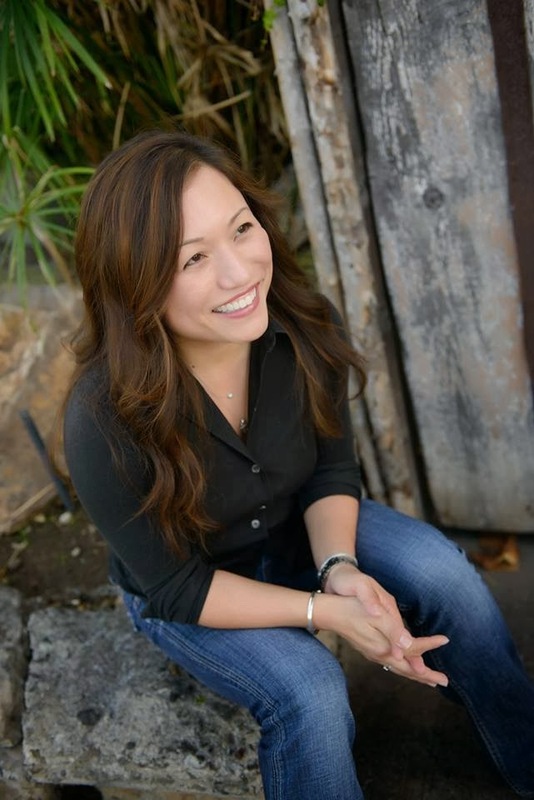 Special guest Claire Jean Kim, an Associate Professor of Political Science and Asian American Studies at UCI, joins me on today's show! Special guest Claire Jean Kim, an Associate Professor of Political Science and Asian American Studies at UCI, joined me today on Get the FUNK Out! If you missed our conversation, you can listen here. Claire teaches classes on race, multiculturalism, and human-animal studies. She is the author of the award-winning Bitter Fruit: The Politics of Black-Korean Conflict and the forthcoming Race, Species and Nature in a Multicultural Age. TUNE in at 9am pst on KUCI 88.9fm and streaming on www.kuci.org!